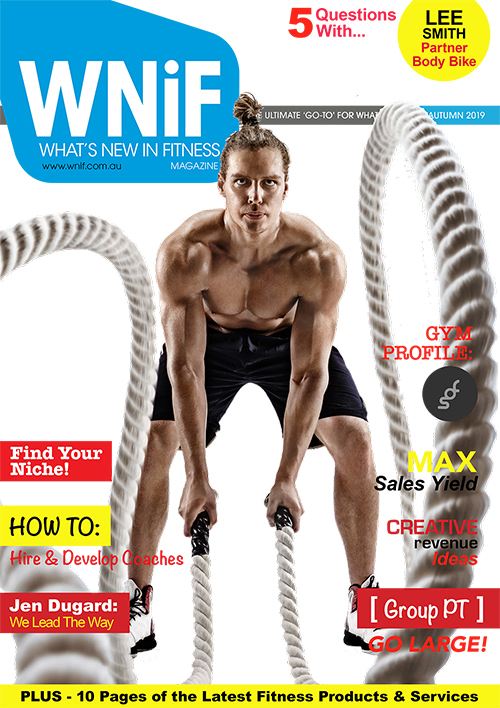 The right range of group fitness classes and exercise programs for your gym or studio can make a huge difference to the bottom line of your fitness business. Keep your clients and members happy, check out the newest group fitness programs including boot camp, spin and kids fitness right here in Australia. 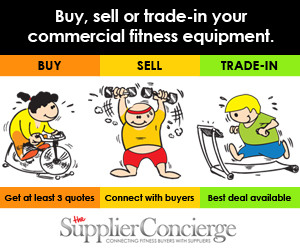 Speak to the supplier direct for demo videos for all group fitness programs.